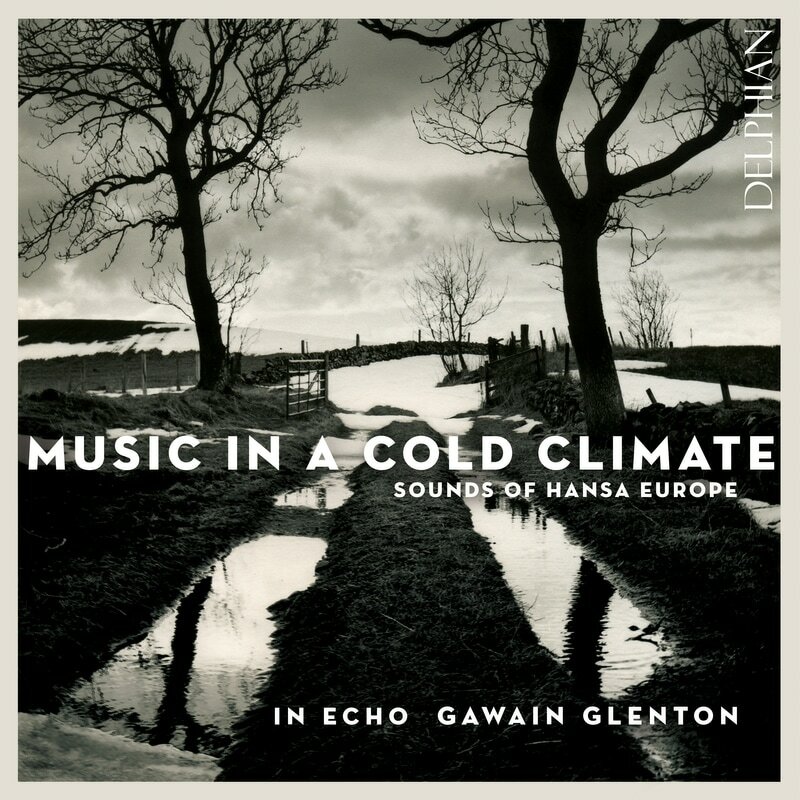 Our debut CD 'Music in a Cold Climate: Sounds of Hansa Europe' was released on January 19th 2018 by Delphian Records and has already created quite a stir. Read what people are saying about it here. It's available directly from Delphian, or via Apple Music, Spotify and all good record shops. Thanks to everyone involved in making it a reality, including the 140+ backers of our crowdfunding campaign. We couldn't have done it without you! Formed by cornetto player Gawain Glenton, In Echo is a diverse ensemble that explores the rich repertoire of the 16th and 17th centuries. Specialising in renaissance and baroque music, the ensemble also commissions and performs new music for old instruments. "It is natural to believe that people have always experienced the world much as we do today, but the truth is different. Fundamental attitudes - such as man's place in the universe, the nature of society and everyday life - are not constant. They evolve and alter over time. The same is true with music. For instance, musical training in the 16th and 17th centuries was very different from the training classical musicians receive today, with the result that musicians then developed a different understanding of music from its most fundamental aspects. We cannot click our fingers and 'become' musicians of the 16th century, but we can learn the things they learned, and explore the skills we know they developed. The aim is not academic, but to arrive at performances that connect more with modern audiences - just as fully historical productions of Shakespeare plays can be more accessible to people in the 21st century, not less."